What could possibly make an organisation have a target that involved two people being killed. The Audit Commission (RIP) is the answer. I was developing a balanced scorecard with a Fire and Rescue Service and, obviously, they want NO deaths of injuries from fires. The typical number of deaths in their region is two or three a year. However, if they put a target of no deaths and, through no fault of theirs, someone dies, they the Audit Commission will say that they have missed their target! However if they put two deaths, they have the ridiculous situation of having a TARGET of two deaths. Now, call me silly but the word target suggests that it is something you want to hit. Clearly you do not want to hit this target. So what do you do? Well the answer lies partly in using a richer language. Two deaths is not a target, it is an “expectation”. It is the likely outcome, though undesirable that is. No deaths is the “aspiration”. It is what they are aiming at. The “target” is zero deaths. 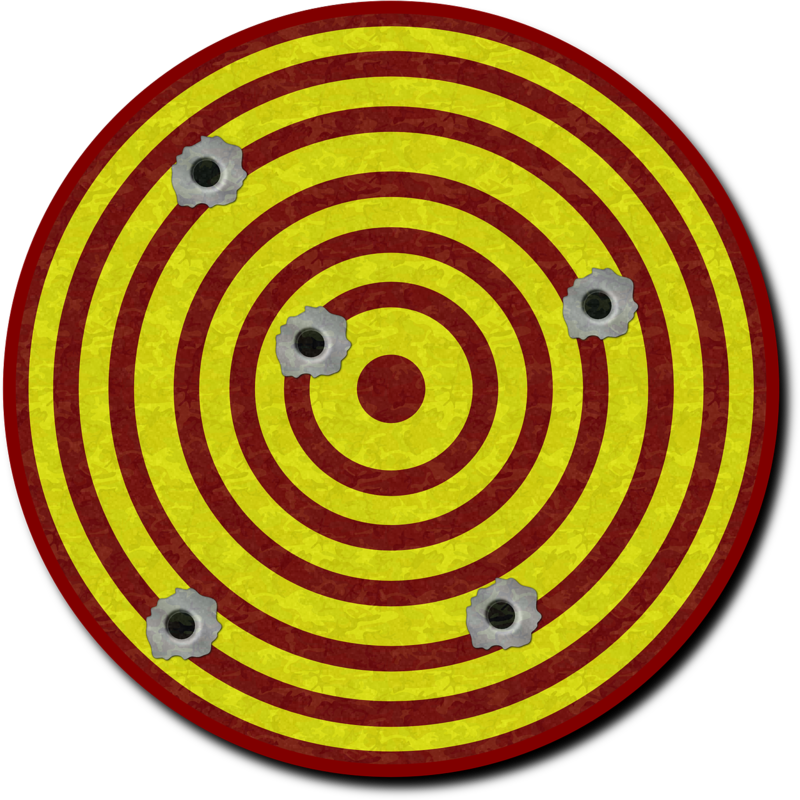 The other part is in the interpretation of the target and the consequence of hitting or missing it. It is clear that no deaths is the target, but that the expectation is that, despite all their efforts, there might be some deaths due to fires. Two would not be an exception. Five would be. Ten would certainly be a problem. The discussion about the “target” needs to be informed by the reasonable expectation of performance and recognising that, sometimes, it is outside the fire service’s control despite what they may do and all their valiant attempts. Also be very clear what interpretation is put on achieving these aspirations, targets and expectations.